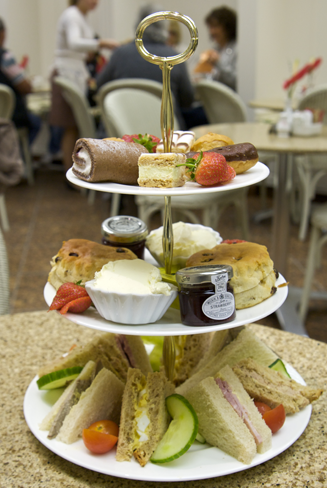 The winner of a Champagne Afternoon Tea for 2 for October is PHIL THOMPSON72. Congratulations Phil, and we hope to see you soon, and I’m sure you’ll enjoy your treat. If you’d like to stand a chance of winning a Champagne Afternoon Tea for 2, drawn at the end of November, just complete a review on Facebook, our web-page, or Trip Advisor, and your name will be in the hat as we draw out one lucky winner every month.